The seven-year-old kid who was brutally beaten up by a friend of his mother in Thodupuzha succumbed to injuries on Saturday. The kid was in the ventilator at Malankara Orthodox Syrian Church Medical College Hospital at Kolenchery in Ernakulam for the past 8 days. The boy, a class 2 student at a school in Kumaramangalam, had a crack on his skull and over 20 injury marks when admitted. “His body stopped reacting to the medicines today morning. Around 11.30 am, his heart stopped beating. We confirmed the death at 11.35 am. He died in the ventilator itself,” doctors told media persons. 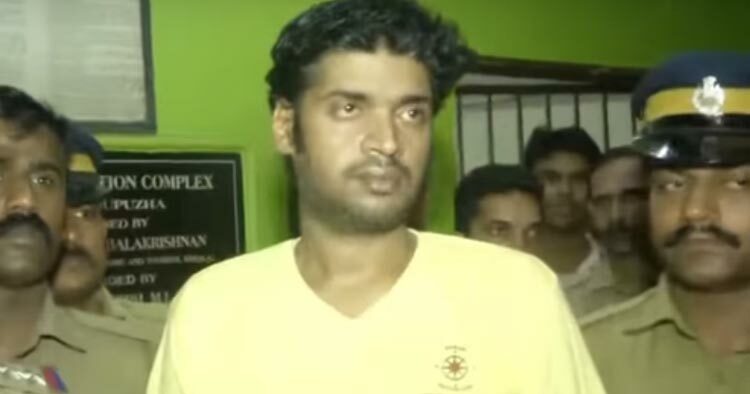 On March 28, Arun Anand, a friend of the kid’s mother who was living with them, beat him for not taking the younger brother to the washroom before going to bed. Arun kicked the kid in the stomach and banged his head against the wall and the edge of a steel almirah. Leaving blood stains in the house, Arun dragged the kid in the house. He was admitted to the hospital saying that the kid fell from the bed. The doctor found the story suspicious and informed the police. A case under the Protection of Children from Sexual Offences (POCSO) Act, 2012, has been registered against Arun. The younger brother of the victim said that they were sexually assaulted by Arun. Children’s mother also gave statements in favour of the prosecution. Arun Anand, who hails from a financially stable family, is a history-sheeter.